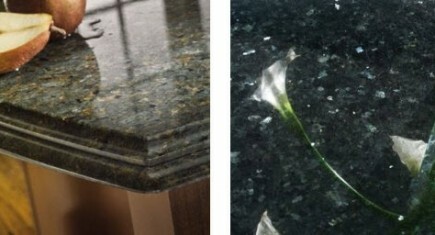 a natural stone line offering innovative sophistication to kitchen countertops, backsplashes and sinks. Take home nature’s beauty and compliment your style. Sensa by Cosentino adds beauty, elegance and luxury to any home. Along with Soapstone products, Sensa by Cosentino includes marble, travertine and quartzite and is available in polished and new “Sensa touch” finishes.